How did I get into Doctor Who? I blame the Science Fiction Book Club, which offered a 3-in-1 hardcover of Target novelizations. Just as I was devouring those Terence Dicks novels, which was pretty much a greatest hits of Doctor Who monsters — Cybermen, Sontarans, and Daleks — Channel 54 in San Jose started showing Series 12. 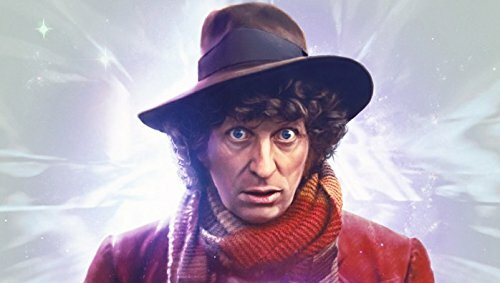 That was the Doctor featured in the novels, the beginning of the Tom Baker years. I’ve resisted buying classic Doctor Who DVDs, but the BBC archivists know how to get me. 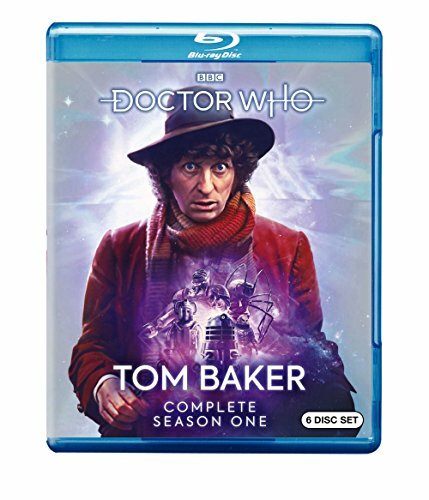 This June, they will be releasing Series 12 specially restored for Blu-Ray. How’s that going to look? I’m betting pretty sharp. Or at least, my mind will sharpen it. Six discs with all the episodes that forged my lifelong love of Doctor Who, though I admit that I had seen an episode or two with Jon Pertwee. This set will be released on June 19, 2018, but you can pre-order now by clicking on the links above!